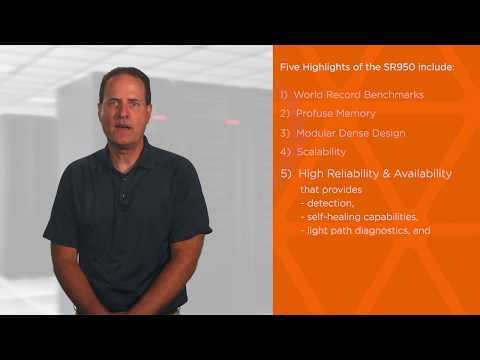 Lenovo's own design engineer Greg Sellman discusses the marvel of engineering that went into the design of the ThinkSystem SR950 mission-critical server. 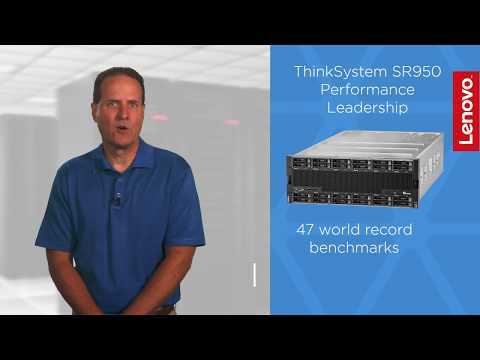 Take a 3D virtual tour of the ThinkSystem SR950. 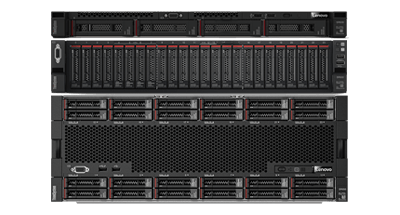 This product guide provides essential presales information to understand the ThinkSystem SR950 server, its key features and specifications, components and options, and configuration guidelines. 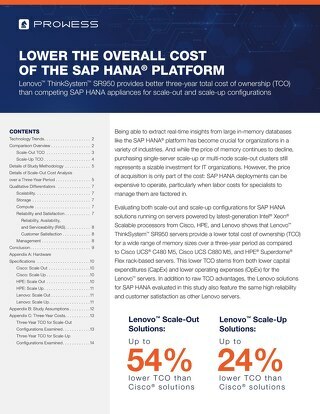 Lenovo ThinkSystem SR950 provides better three-year total cost of ownership (TCO) than competing SAP HANA appliances for scale-out and scale-up configurations. 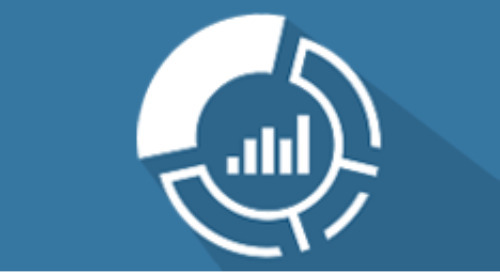 Comprehensive services to support the full lifecycle of your IT investment. 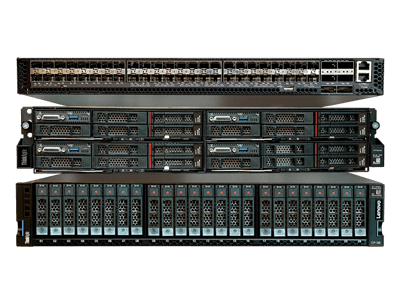 See resources related to data center solutions (for example, artificial intelligence, cloud, hyperconverged). 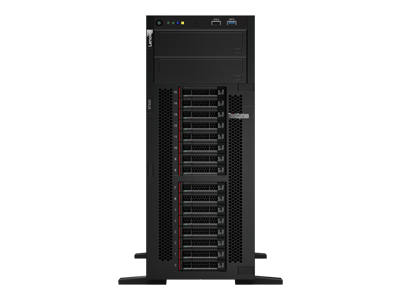 See resources related to data center products (for example, servers, storage, networking, software). 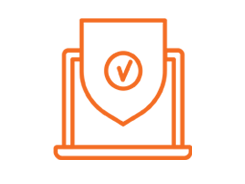 See resources sorted by content type (for example, videos, datasheets, white papers, architecture briefs). 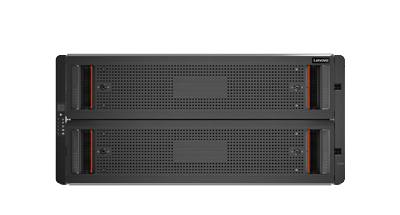 Drive your business forward with a server that matches your needs. 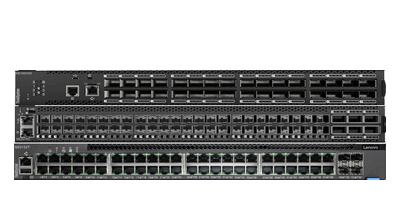 Reduce costs and complexity by investing in a system that handles today's workloads and expands to accommodate future growth. Balanced design. Built for business. 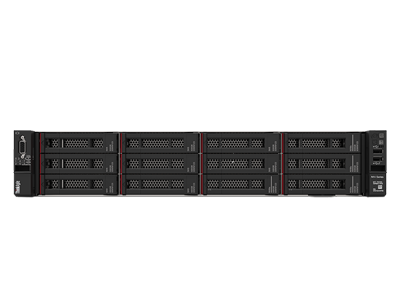 Lenovo rack-mount servers. Workload hungry. Budget friendly. 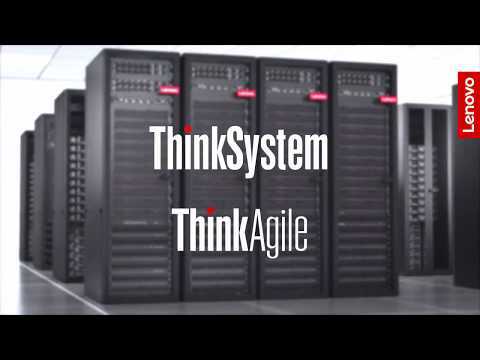 ThinkSystem tower servers. No-compromise Flex System Blades. 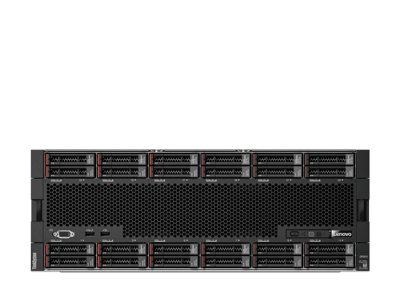 Highly composable blade architecture. Industry-leading capabilities. 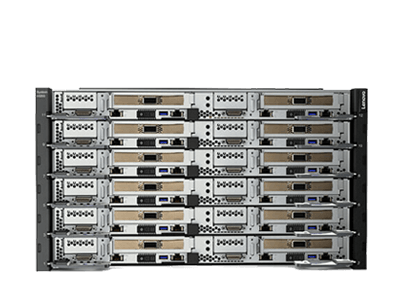 High-end rack-mount & blade servers. 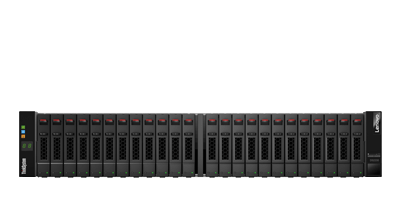 HPC optimized systems. 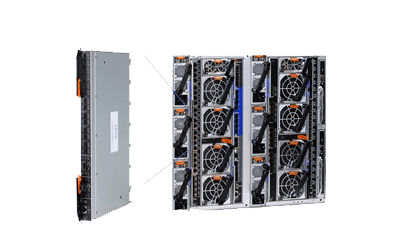 NeXtScale system, iDataPlex & clusters. 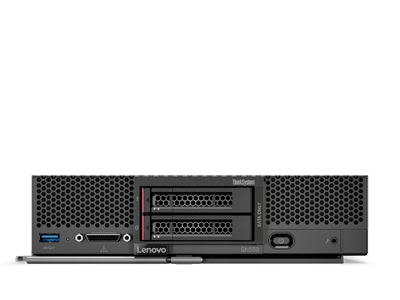 Count on Lenovo for enterprise-grade storage solutions. 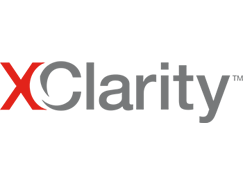 Our products adapt to your growing virtual environments, fit into your existing budget, and ensure data is ready when you need it. 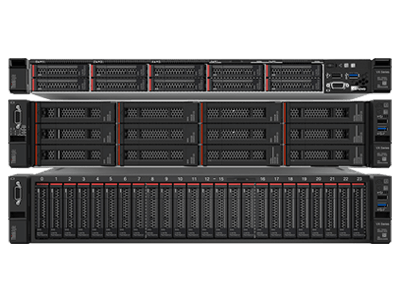 Data center, virtualization, cloud, & big-data ready. 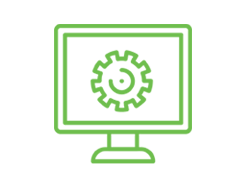 Policy-based provisioning and management of data storage. 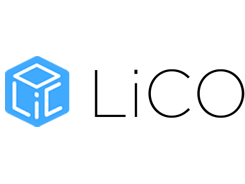 Tape, backup, & information management systems. 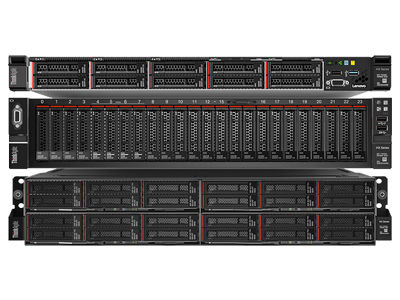 Lenovo's portfolio of converged systems help you to transform your data center with purpose-built systems that incorporate servers, storage and networking into one flexible and scalable system that is managed as a single entity. 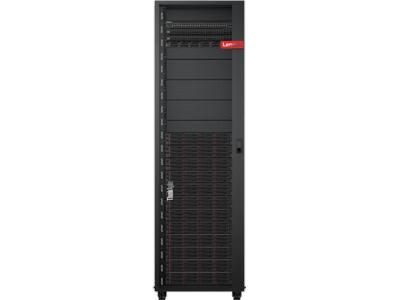 Cloud-like agility that is cost effective and easy to use. 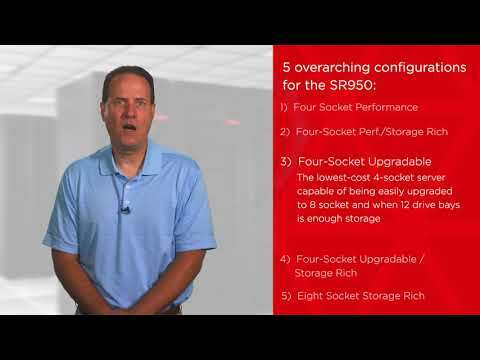 Accelerate your adoption of Microsoft WSSD solutions. 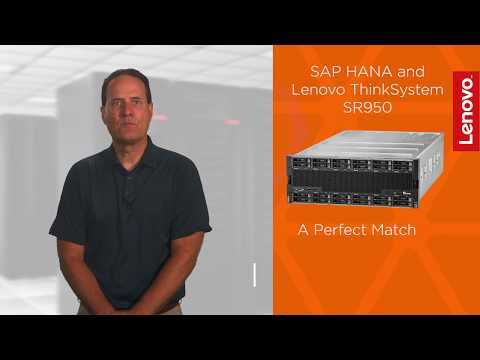 Fully integrated hybrid cloud solution. 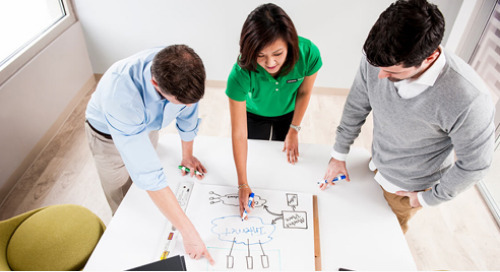 Simplify it and accelerate time to value. 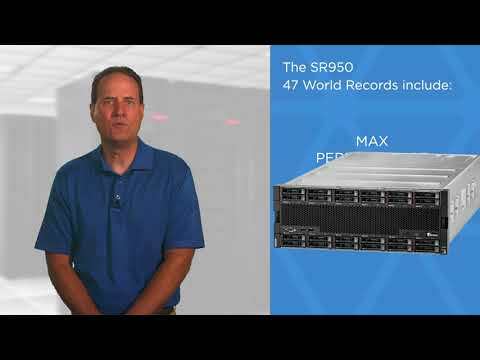 Future proof your cloud: interoperable, high performance, great value. 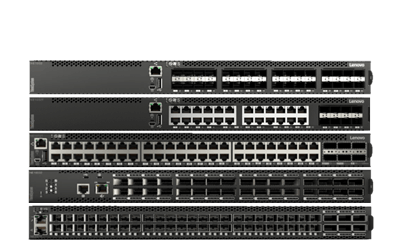 Scale your business with Lenovo networking switches that are built for modern data centers. 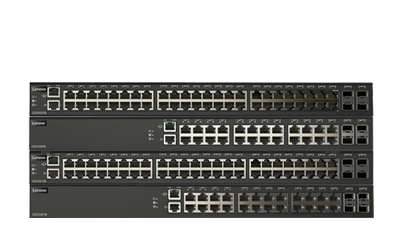 Lenovo ONIE switches and software. 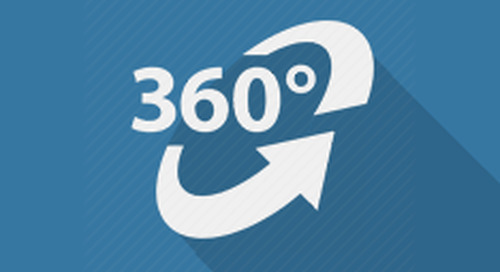 Market-leading software for the dynamic business. 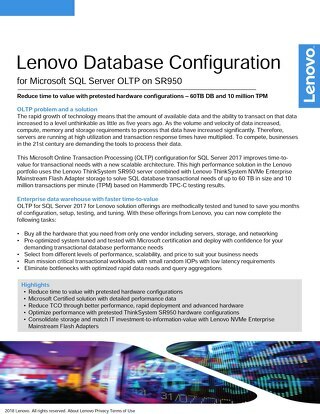 Pair your Lenovo servers, storage, and networking systems with software that creates the right solution for your workloads and your business. Easy-to-use tools to help you save time & money. 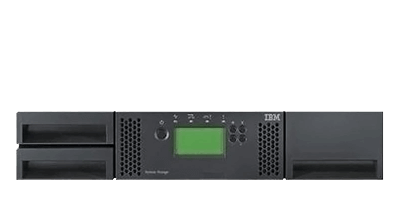 Software to simplify AI training & HPC management. 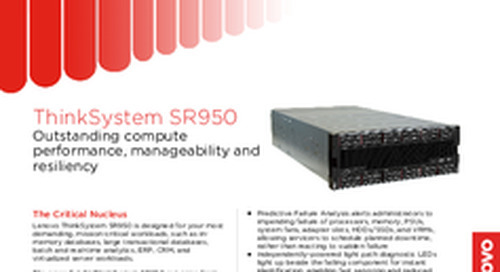 Robust data encryption key management solution. Tested operating systems & hypervisors to ensure compatibility.